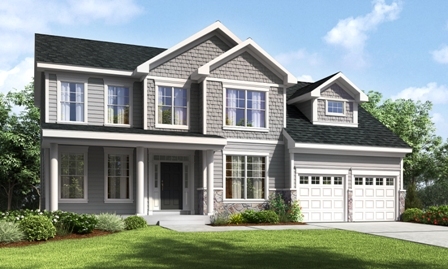 STRATFORD, CT – The Hills at Roosevelt Woods is opening sales with upscale single-family homes, a desirable Fairfield County, CT location and special pre-construction pricing. Baker Residential is developing the intimate collection of just 19 homes in a traditional neighborhood setting in the Town of Stratford, 60 miles from New York City and bordering the Long Island Sound and Housatonic River. Residences at the community are priced from the mid-$400,000s during the pre-construction sales period, providing interested prospects the opportunity to receive great savings on their new home purchase. “Stratford is a desirable suburban community with scenic natural beauty, distinctive architectural styles and tremendous commuter accessibility,” says Elizabeth Bauer, Director of Sales and Marketing for Baker Residential. Roosevelt Woods will feature four different three- or four-bedroom floorplans ranging from 2,100 to 2,600 square feet of luxury living space. Homes boast designer features and elements such as gourmet kitchens with center island and breakfast area and stainless steel appliances, master suites with spacious closets and magnificent master baths, hardwood floors, upgraded cabinetry, two-car garages and full basements. Homeowners at Roosevelt Woods will enjoy a location that provides easy access to all that makes Connecticut living so special. Situated directly on Fairfield County’s Long Island Sound, Stratford is at the heart of one of the state’s most desired natural treasures. The Town is also home to the Short Beach Golf Course, Housatonic River, as well as several parks, museums and historical sites. “The Hills at Roosevelt Woods is surrounded by 400-plus acres of the Roosevelt Forest, creating a very private and tranquil setting,” adds Ms. Bauer. Stratford’s well respected public school system features thirteen educational facilities, including two high schools. There are also two private, Catholic middle and elementary schools in the township, serving grades kindergarten through 8. For additional information on The Hills at Roosevelt Woods, please contact Sales Representative MaryKate Cohane at 203-739-0610 or mcohane@bakerresidential.com. The community sales office is open from 10 a.m. to 5 p.m. and is located at 250 Nutmeg Lane, Stratford, CT 06614. With over 50 years of experience, Baker Residential has been dedicated to bringing quality construction, premiere customer service and detailed design to each and every home. 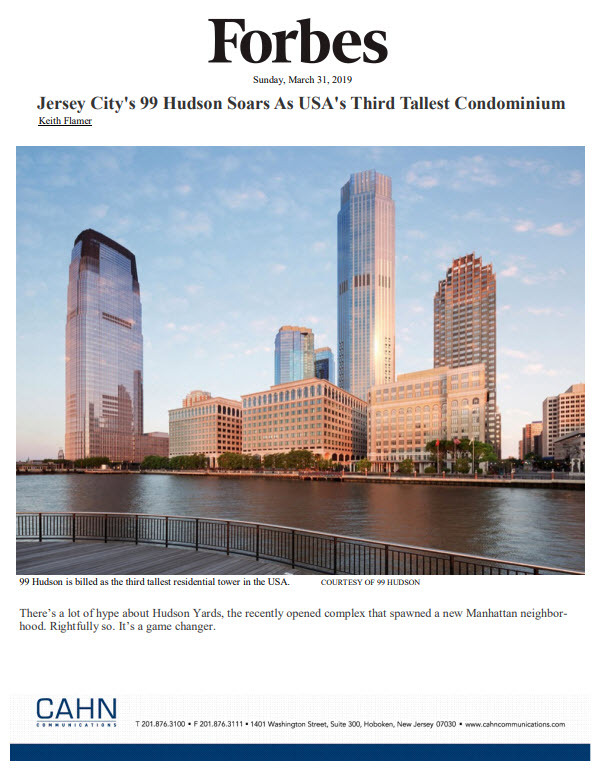 As one of the most respected homebuilders in New Jersey, New York, Connecticut and Pennsylvania, Baker Residential’s primary goal is absolute customer satisfaction. Homes built by Baker Residential raise the bar for luxury and value in today’s market by offering “A Difference You Can See” with a long list of designer amenities, features and appointments included as standard features that allow buyers to clearly distinguish just how much home they are receiving for their money.